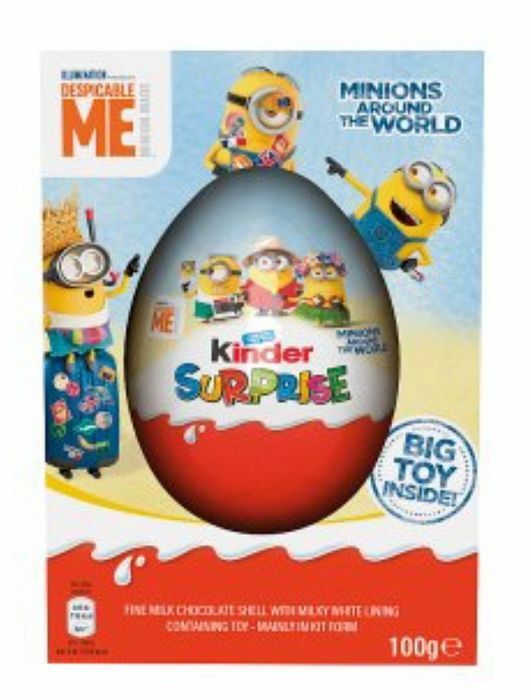 Kinder Surprise Easter Eggs are £4 in Asda. I saw them in Sainsburys last time i went shopping for £6. Oooh... I'm pretty sure my niece would love this... And so would I!